San Francisco Opera teaching artist Sven Edward Olbash shares his experience as a participant in the Leadership and Advocacy Labs at Lincoln Center Education Summer Forum, discusses the teaching artist as an emerging career path, and explores ways in which he incorporates teaching artistry into individual singing lessons as a Voice Mentor with the Philadelphia, PA based nonprofit arts education organization ArtSmart. arts learning through a consortium of premiere Bay Area Arts organizations including American Conservatory Theater (ACT), 826 Valencia, BAYCAT, San Francisco Opera, Streetside Stories, Performing Arts Workshop, and SFJazz. The tragic story of Dido, Queen of Carthage, whose broken heart received no comfort. Sven Edward Olbash revisits the role of the Trojan hero Aeneas, which he first performed opposite the Dido of a young Elza van den Heever in 2002. The performances will be sung in the original English with subtitles with artistic director Osvaldo de Leon. A portion of the proceeds benefit the ALS Hope Foundation. 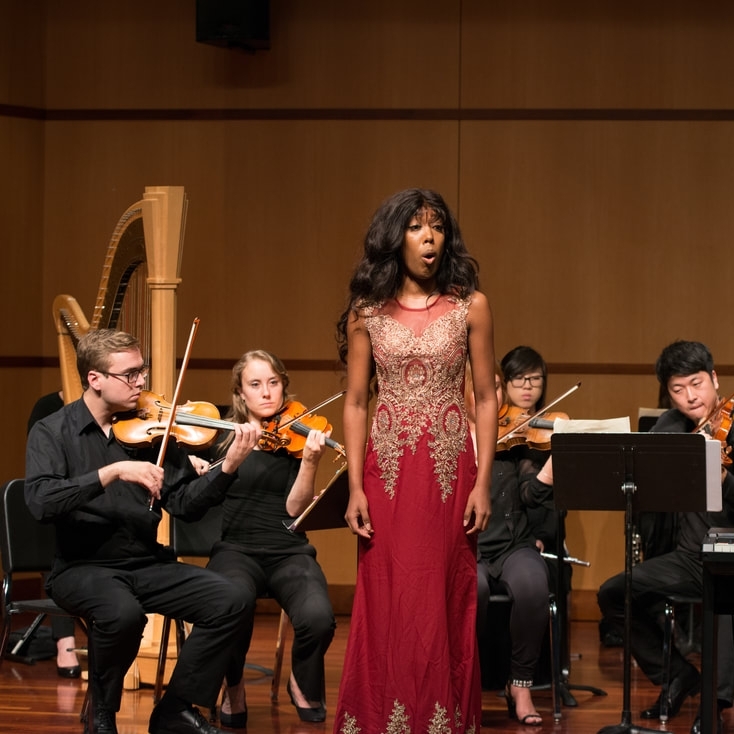 The San Francisco Bay Area Chapter of the National Association of Teachers of Singing (NATS) hosts an annual competition for student singers. Top performers from each category of student auditions compete in the final round before a live audience and three guest judges. Tenor Michael Fabiano introduces ArtSmart—a program that provides no-cost singing instruction to students from underserved communities—followed by a teaching demonstration by ArtSmart mentors Albert Montañez and Sven Edward Olbash. James Lick Middle School students Hannah Kaminker and Matthew Garcia perform with pianist Cesar Canon Riveros at the Wilsey Center for Opera's Bryan Education Studio at the War Memorial Veterans Building. GIC undertakes research and education to promote the study and performance of Gregorian and other Western chant repertoires in Canada. It supports and publishes research regarding the whole range of the Gregorian and other Western chant repertoire, including issues of performance practice, cultural history, transmission, notation, and resources for research and performance. The colloquium program focuses on practical workshops in Gregorian chant directed by Sven Edward Olbash. The biennial NATS National Conference attracts NATS members, voice professionals, students and others from around the world to share in educational programs, demonstrations, lectures, master classes and competitions that help celebrate the art of singing and increase knowledge of teachers to help them better assist their students. The 55th NATS National Conference will be held June 22 - 26, 2018, at the Tropicana Las Vegas Hotel. Music is an integral part of worship at the Church of the Advent of Christ the King. For almost five hundred years, Anglican Church music has sought to proclaim the Christian faith. This rich and deeply spiritual musical heritage enhances the beauty and solemnity of our services. Added to our Anglican heritage is music from the Catholic tradition which preceded it. Church music is an art form that is designed to fulfill specific functions in the liturgy, and can be considered to be a form of prayer. The music at the Church of the Advent speaks to our intellect, our emotions, and to parts of our soul beyond the reach of the conscious mind. It is a window to the Divine Presence. The service music at our eleven o'clock High Mass on Sundays usually includes an organ prelude and postlude, propers for the specific day sung to the traditional Gregorian chants in Latin, a psalm sung to Anglican chant, an anthem at the offertory, and a motet at communion music. This unique new opera training program will offer students in grades 9–12 high quality arts education. Programming will focus on all components of the performance and production of an opera, including private and group voice instruction, acting for the stage, dance, wigs, make-up, costumes, set building and lighting design. For three weeks each summer, Lincoln Center opens its doors to artists, educators, teaching artists, and participants from around the world who are interested in the intersection of arts, education, and community. Particpiants attend live performances, compelling keynote presentations, and plenary discussions led by international leaders in the field. As part of the LCE Leadership and Advocacy Lab, Sven Edward Olbash and two fellow teaching artists present an interactive workshop on Adeptness with the Creative Process. Caccini’s Le Nuove Musiche was one of the first publications to codify the dazzling vocal ornamentation typically improvised by singers of the pre-Baroque and which paved the way for Monteverdi’s groundbreaking opera L’orfeo. In the 20th century, Benjamin Britten turned to the Renaissance poetry of Michelangelo for inspiration and set seven of his sonnets for voice and piano using innovative modern compositional techniques. 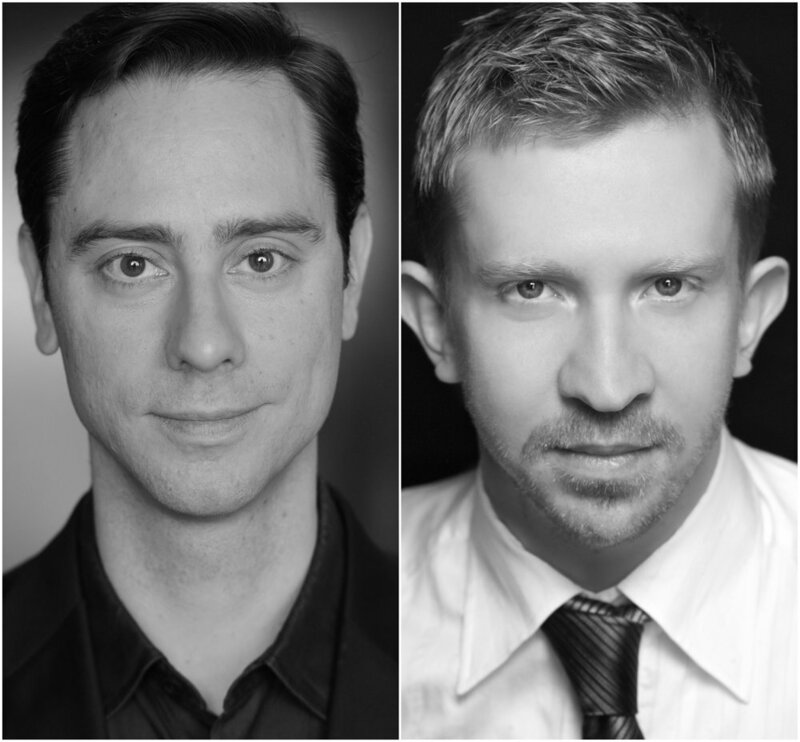 Baritone Sven Edward Olbash and pianist Kevin Korth present a recital of works by these three composers as a benefit for Lacuna Arts, a 501(c)3 nonprofit choral music organization in San Francisco. Organist Sven Edward Olbash performs selections from J.S. Bach's masterwork of counterpoint, The Art of the Fugue. Free and open to the public.